…except Schwarzer Reiters. Please fix. …watch others race past you leaving you behind. Only Hackapell can dash while mounted, as far as I remember. Beside this class, you can’t do it, it was always like this. Do you think this is the case now? No. 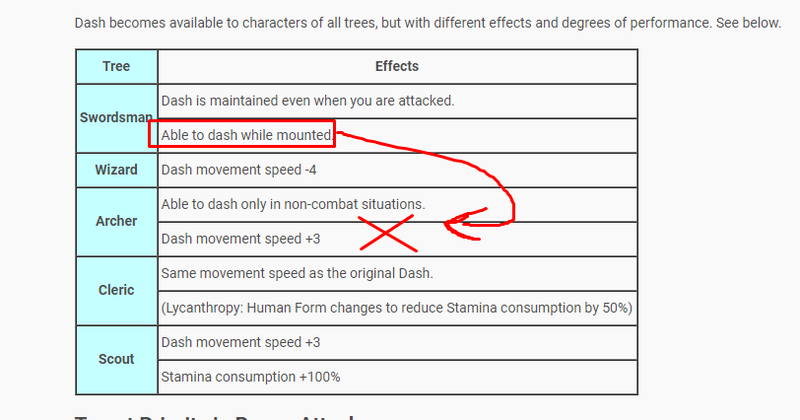 So let mounted classes dash, not just hacka. Allow all classes to dash with and without mounts.